The Nottingham Interspace Junior is Nottingham Analogue Studio's entry level turntable solution. 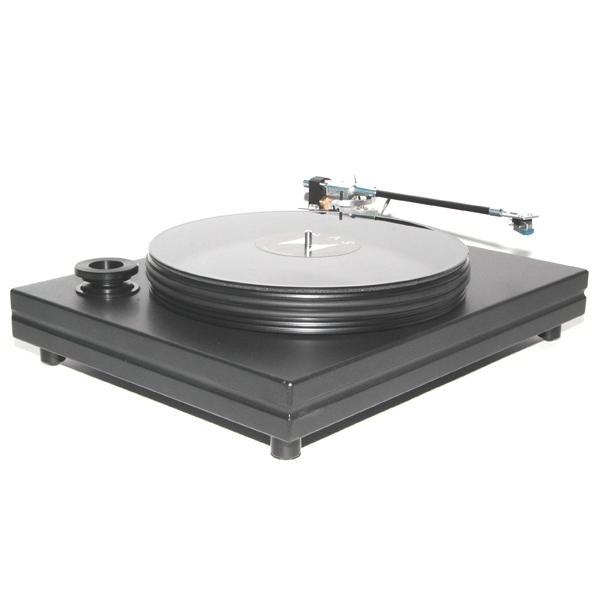 The Nottingham Interspace Junior is Nottingham Analogue Studio's entry level turntable solution. This table is anything but that when compared to the world at large. The Interspace table shares many of the same attributes as its larger and more costly siblings. Mated with Nottingham's own 9" Interspace tonearm and tonearm combination, this table is ready to play music. In a world of 'me too' products that offer nothing new or different to the consumer, Nottingham Analogue Studios offer something quite different in the approach to record playback. From the use of a very small AC motor that requires the user to spin the platter up to speed manually to the use of forms and materials quite different from the norm, Nottingham turntables are the exception to the rule. In over thirty years of designing and building turntables in the heart of Sherwood Forest, Nottingham Analogue has followed a unique path based upon common sense and careful listening to create a timeless and musical product. All Nottingham tables, parts, and assembly are done on a one to one basis by skilled craftsmen. Nothing is outsourced or left in the hands of others. Everything from the size and shape of the parts, to the materials selected purely decided on how they sound and play back music is done for a reason. Every last detail from the type of rubber used for the dampening rings, to the type of platter material is examined for resonance properties and quite simply how they sound. Nothing is left to chance. The key to turntable design is the marriage of materials. While each material may not be exotic in its own right, all are chosen to maintain a coherency and naturalness of sound throughout the entire frequency range. 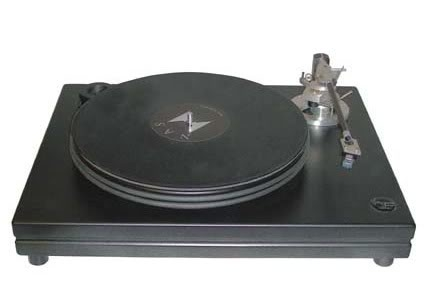 From the very unique torque AC motor chosen to the mechanically damped uni-pivot tonearms, to the use of graphite and steel for the platters, everything is done with the end result of playing music faithfully without any added flavor or colorations. One listen to a Nottingham Analogue turntable and you will agree that the art or reproducing music is alive and well.